Gibson Brands has laid off more than 15 people at one of its Nashville plants as it aims for a big debt refinancing needed by mid-summer. According to the Nashville Post, the cuts were made Monday at the Gibson Custom Shop operation on Elm Hill Pike and affected a number of senior workers, including some supervisors. 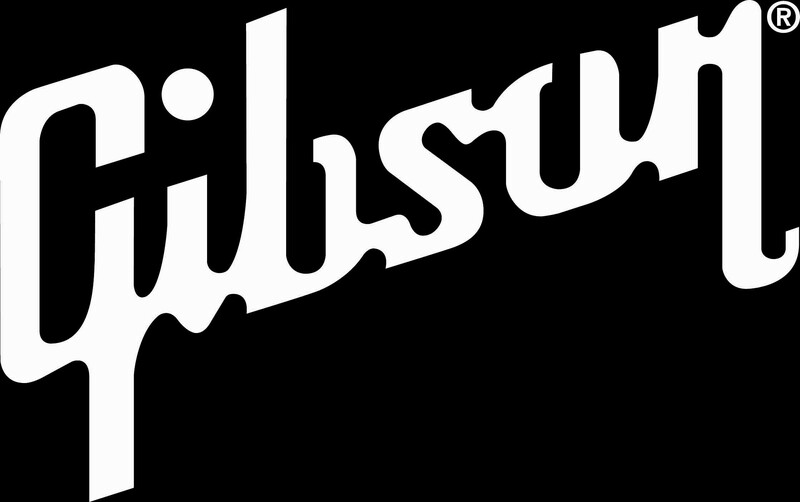 Gibson CEO Henry Juszkiewicz said the staff reductions are “part of broad initiative throughout the company to prepare for our refinancing,” which calls for Gibson to retire $375 million in five-year senior secured notes before July 23. If the company cannot hit that deadline, at least $145 million in loans also will come due. Juszkiewicz last week said he is confident he will be able to land financial backing to recycle that debt but also is conducting “a spring cleaning of sorts” to help his cause. Those efforts include trimming Gibson’s portfolio of consumer electronics brands — the company has since sold music mixing software subsidiary Cakewalk to Singapore-based BandLab Technologies — and cutting costs elsewhere. Juszkiewicz said the Gibson Custom operation still employs about 100 people in all, although not all of those workers are based in Nashville.